Do you find yourself burdened with a pile of excess junk? Don’t worry – help is close at hand! There’s no need to wait for the weekly city pickup with JUSTJUNK Orangeville’s junk hauling team! We are available for same or next day service to help you dispose of junk! Give our Orangeville junk removal team a call today for your removal needs! Our Orangeville junk disposal team begins each job with a free, no obligation quote. Simply direct us to your excess junk and our team will instantly provide you with a quote. If you are happy with this price, our Orangeville junk removal team is prepared to immediately get rid of junk! At JUSTJUNK, we base our prices solely on the amount of space your items take up in our trucks. 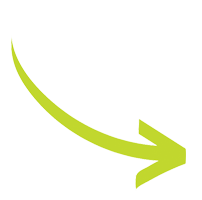 This volume based pricing system allows us to give you the lowest possible price for your junk removal. We always include all the living, loading and disposal of your junk, so you won’t have to lift a finger! junk removal in Orangeville is made stress-free with our pickup services! Our Orangeville junk disposal team is committed to keeping our cities clean, and our landfills free of quality items! That is why they are constantly on the lookout for items which can be recycled or donated. We work closely with local charities and recycling facilities to help divert junk away from our local landfills. Book guilt-free with JUSTJUNK today! 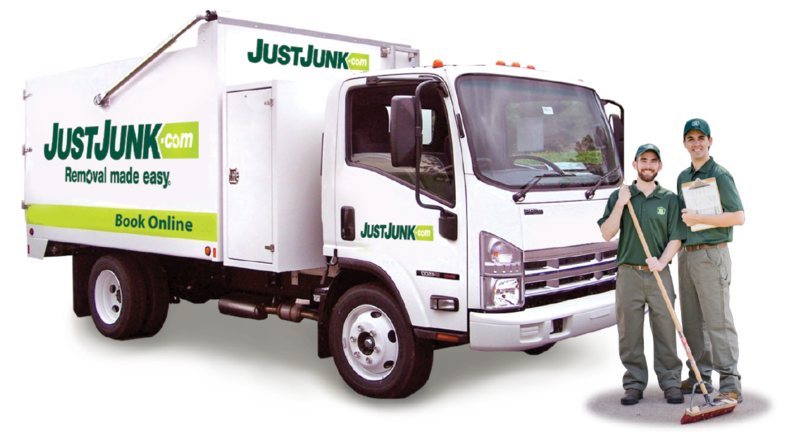 With JUSTJUNK there’s no need to wait for the weekly pickup! Book online! 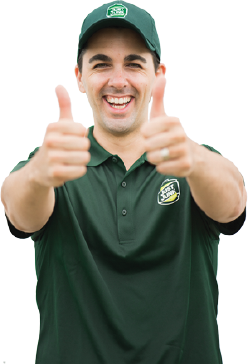 If you have any questions about our junk removal here in Orangeville, please call our friendly representatives at 1-888-586-5888 today!